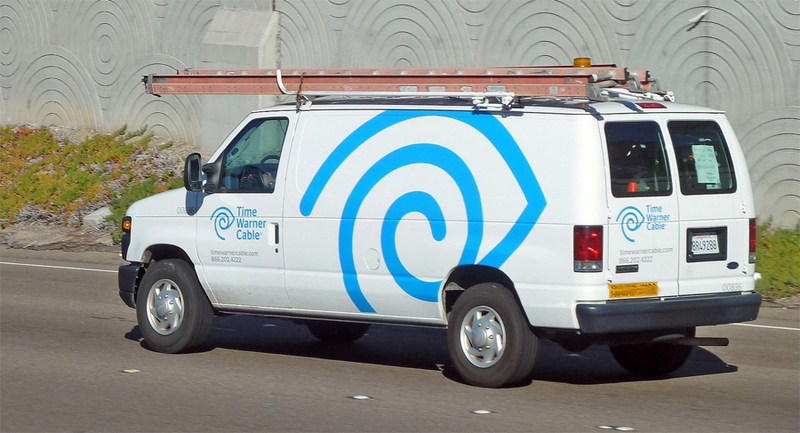 Reports dropped a couple of weeks ago that Time Warner Cable was planning to roll out a cable-free streaming option to bring in more TV subscribers. The company has now confirmed that they’re definitely doing that… but not in as flexible a way as consumers had hoped. It’s less of a pure streaming over-the-top option and more of a simple box switch-out, The Verge explains. Time Warner Customers in the New York City metro area will indeed be able to get their TV by plugging a Roku into their home broadband network instead of hooking up a decoder box to a coaxial cable… but that’s about it. Otherwise, TWC stressed in a corporate blog post, it’s still your same Time Warner Cable service, just delivered through a Roku instead. The difference is that the Roku can also run most or all of your other media apps, making it a one-stop shop for your living room TV. By launching this trial program now, however, TWC may be making a change just in the nick of time. Regulators and Congress are starting to question the hardware monopoly that rented cable boxes give pay-TV providers, and Cox Communications just lost a class-action lawsuit when a jury found that making consumers rent cable boxes violates antitrust law.